3rd Party Certified RF Detector with +/- 6dB accuracy from 650MHz to 10 GHz, and effective from 200 MHz to 12 GHz! Unlike any other detector in its price range. 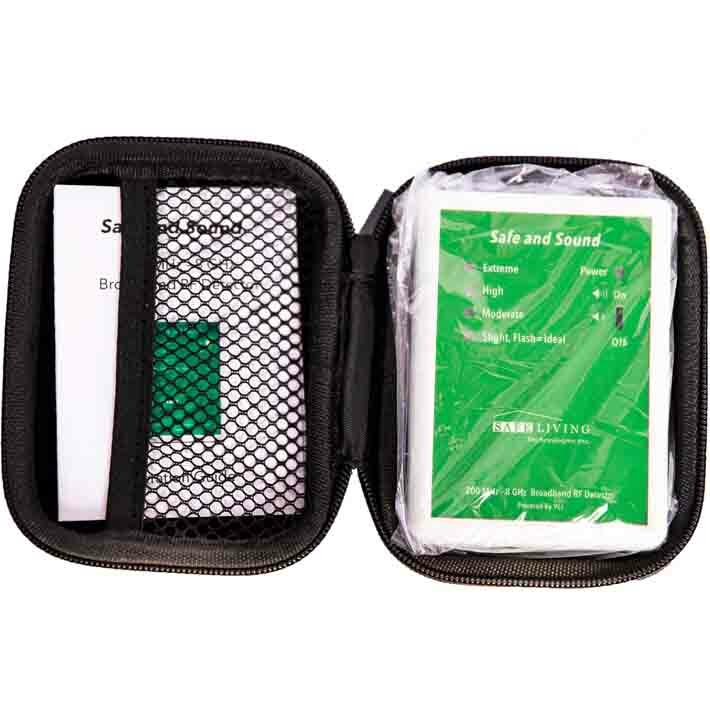 The Safe and Sound RF Detector is a compact, simple to use detector for Radio Frequency / Microwave Radiation. 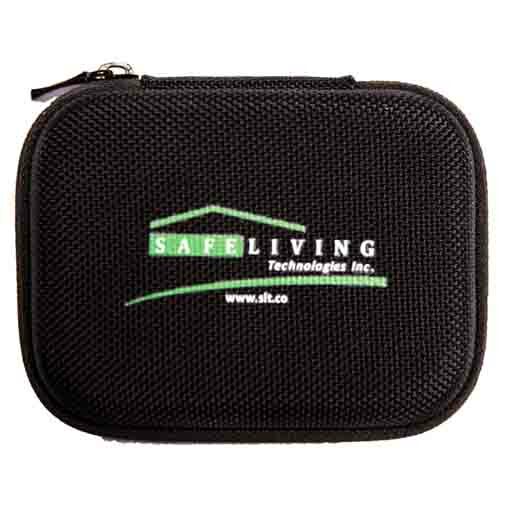 Engineered and designed by the RF Engineers of Safe Living Technologies. Manufactured in Canada and circuit board made in Silicon Valley, USA. Provides a quick and simple assessment of the RF present in your environment and requires no technical experience. 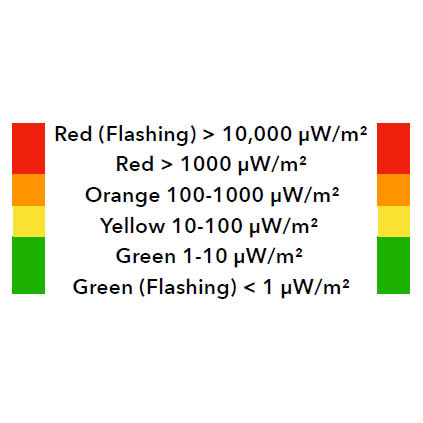 It uses color coded LED's which correlate to measurement ranges to assess the RF exposure in your environment. The Safe and Sound also has a sound signature analysis which helps identify which RF Sources you are being exposed to.